Grew up with Zvezdara (Serbia) juniors. On March'10 signed by KK Hemofarm Vrsac. Signed for the 2011-12 season by BC Partizan Belgrade. Moved to Italy, signed by Virtus Bologna for the remainder of the 2012-13 season. Moved to Spain for the 2013-14 season, signed by CB Valladolid. Back to Serbia for the 2015-16 season, signed by BC Partizan Belgrade. Moved to Poland in January'16, signed by WTK Anwil Wloclawek. Moved to Russia for the 2016-17 season, signed by Parma Perm. 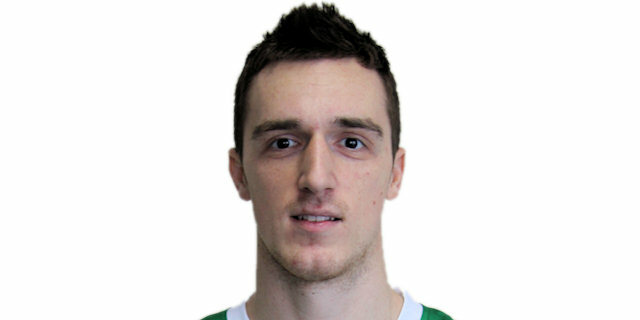 In February'17, signed by Unics Kazan. Won the 2012 Serbian National Cup. Named the Serbian Cup Final MVP.